Date: Apr 26 2019, 6 p.m. - 8:30 p.m. Ever wanted to try painting landscapes but don’t know where to start? 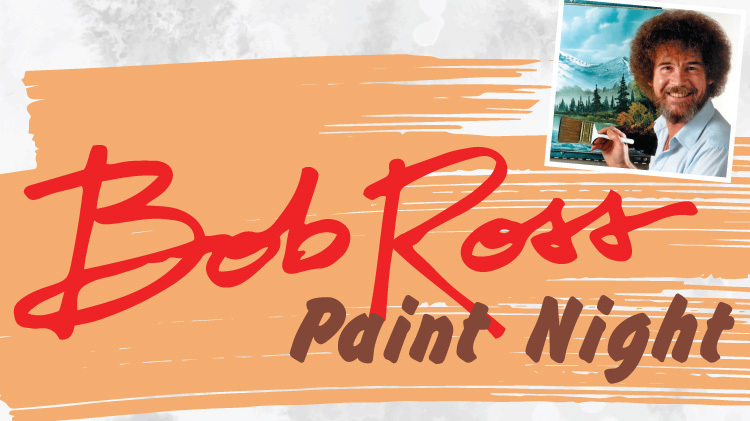 Adults and youth ages 12 and older have the opportunity to participate in a Bob Ross Paint Night at Grandstaff Library Friday, April 26 from 6 to 8:30 p.m. Along with an inspirational painting DVD featuring the gentle and amusing Bob Ross, Arts & Crafts Center staff members will lead you in the tried-and-true technique of landscape painting. The cost is $20 per person, which includes art supplies, beverages and light snacks.